Great spot to trek around town from. It was close to different districts to eat cultural foods. Staff were very friendly and breakfast was delicious. Clean room and bathrooms. The staff was the best! Breakfast was adequate and everything was clean. It may not be super close to an MRT (10 min walk max) but it was actually equidistant to 3 different lines which was actually way more convenient! 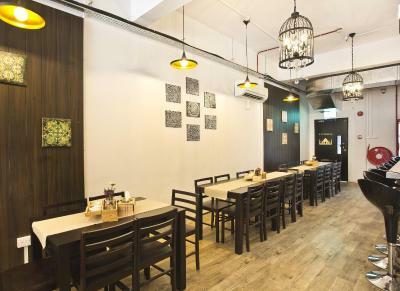 Clean, the staff was friendly and full helper and location was good. I like that the A/C works 24 hours and cold even if you have the curtain closed. Very central location, 3 different train lines are of walking distance. 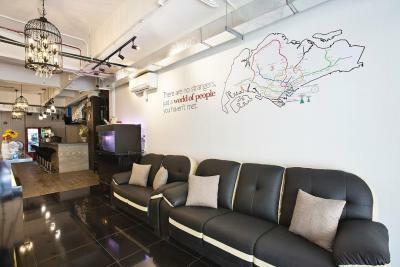 Near MRT station (Jalan besar). 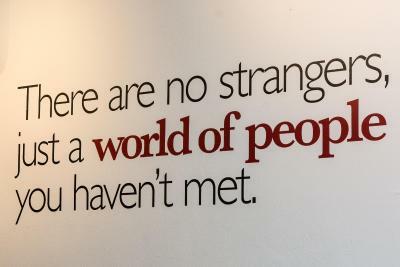 Staff is friendly. They also have some drinks to sell, and singapore electric adapter in case you forgot to bring one. Staff were fantastic. WiFi was really good. 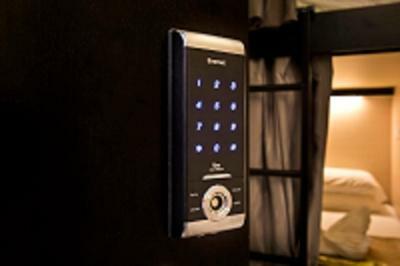 The capsules were comfortable, dark, and quiet, and I slept really well. 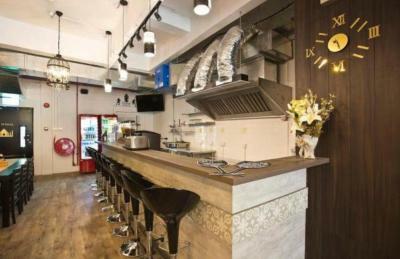 The location is excellent, right next to Little India and a short walk from three different MRT stations on three different lines. 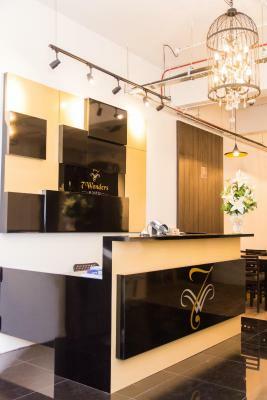 7 Wonders Boutique Capsule This rating is a reflection of how the property compares to the industry standard when it comes to price, facilities and services available. It's based on a self-evaluation by the property. Use this rating to help choose your stay! 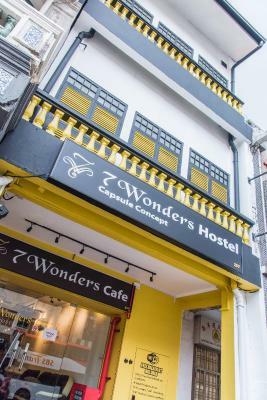 Located away from the hustle and bustle of the city, 7 Wonders Capsule Hostel offers accommodations in Singapore. Free WiFi is available throughout the property. 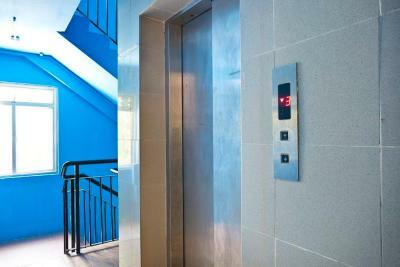 It is 1,000 feet to City Square Mall. 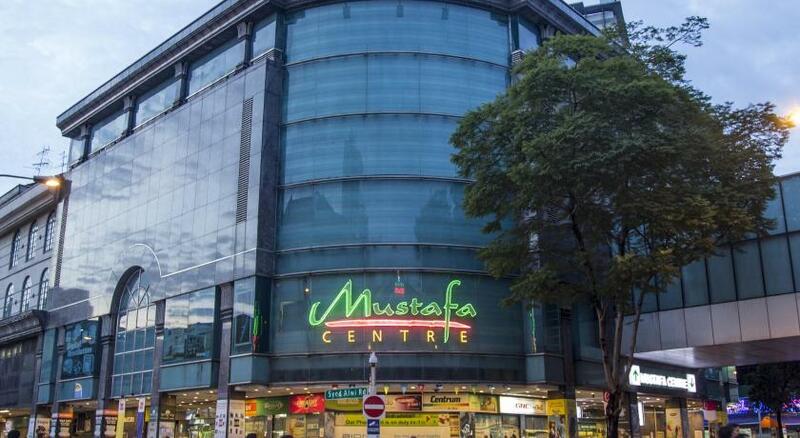 The 24-hour Mustafa Center is 1,500 feet from 7 Wonders Boutique Capsule, while Farrer Park MRT Station and Jalan Besar MRT Station are 1,650 feet away. The vibrant Little India and the Indian Heritage Center are 0.7 mi from the property. Changi Airport Singapore is 10 mi away. 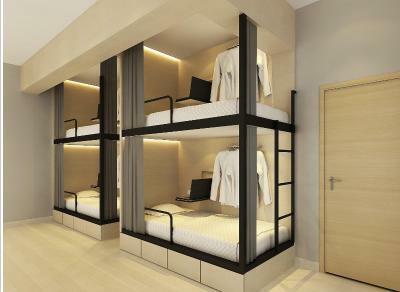 Each capsule is fitted with a computer tray, power point, reading light, clothes rack with hanger, personal locker and a privacy curtain. Shared bathrooms include shower facilities and free toiletries. Towels are provided. 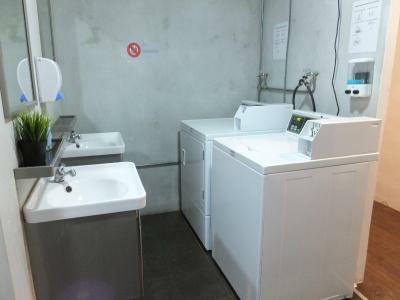 Other facilities include coin-operated washers/dryers and ironing facilities. 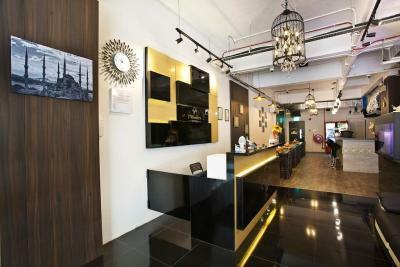 Attractions tickets, bus tickets to Malaysia and SIM cards are sold at the property's front desk. 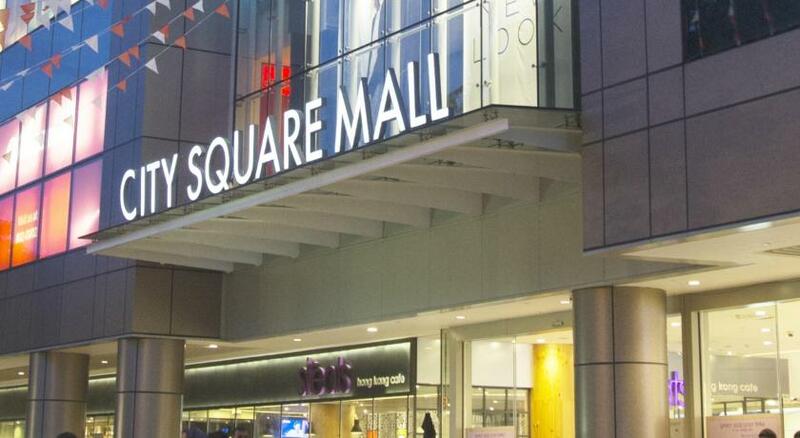 Alternatively, guests can explore the surrounding area for a variety of shopping and dining options. 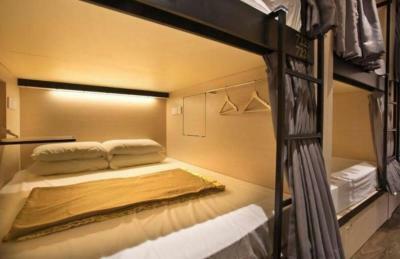 When would you like to stay at 7 Wonders Boutique Capsule? This single bed in female dormitory room has air conditioning. 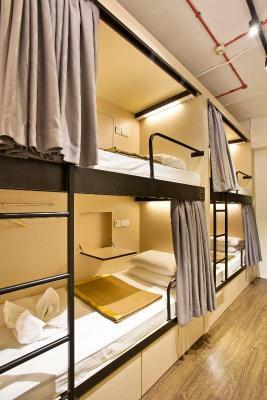 Each capsule is fitted with a computer tray, power point, reading light, clothes rack with hanger, personal locker and a privacy curtain. 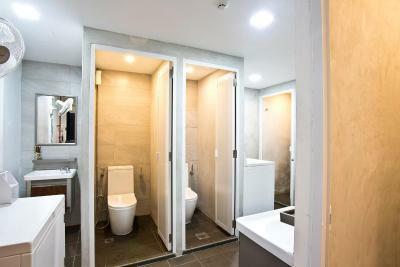 Shared bathrooms include shower facilities and free toiletries. Towels are provided. 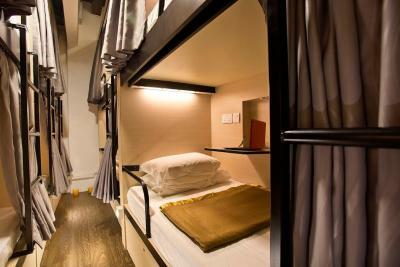 This single bed in mixed dormitory room has air conditioning. 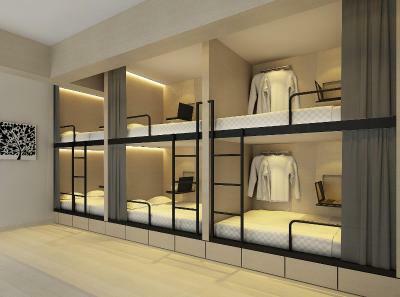 Each capsule is fitted with a computer tray, power point, reading light, clothes rack with hanger, personal locker and a privacy curtain. 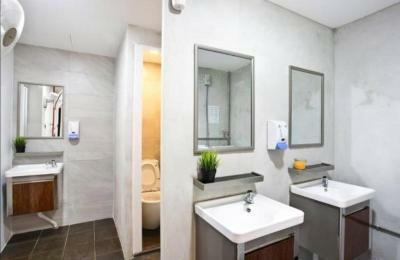 Shared bathroom includes shower facilities and free toiletries. Towels are provided. This queen bed in mixed dormitory room has air conditioning. 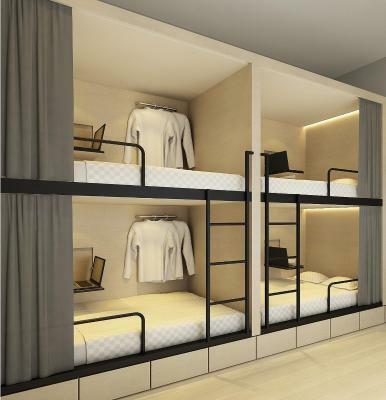 Each capsule is fitted with a computer tray, power point, reading light, clothes rack with hanger, personal locker and a privacy curtain. 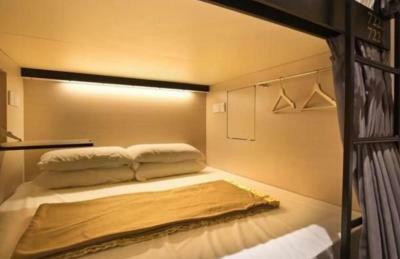 Shared bathroom includes shower facilities and free toiletries. Towels are provided. 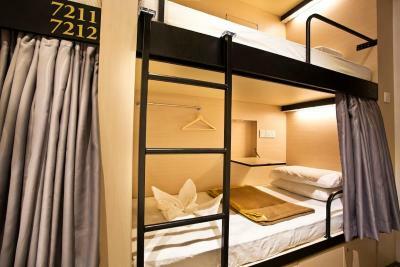 This spacious air-conditioned family suite is fitted with a desk and a safe. Ironing facilities are available. Shared bathroom includes shower facilities and free toiletries. Towels are provided. 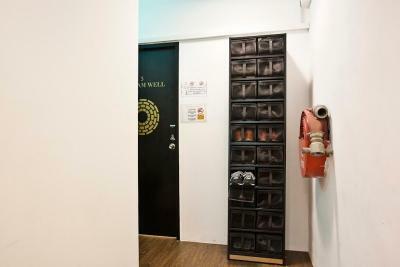 This air-conditioned family studio is fitted with a desk and a safe. Ironing facilities are available. Shared bathroom includes shower facilities and free toiletries. Towels are provided. This air-conditioned family room is fitted with a desk and a safe. Ironing facilities are available. Shared bathroom includes shower facilities and free toiletries. Towels are provided. This air-conditioned superior family room is fitted with a desk and a safe. Ironing facilities are available. 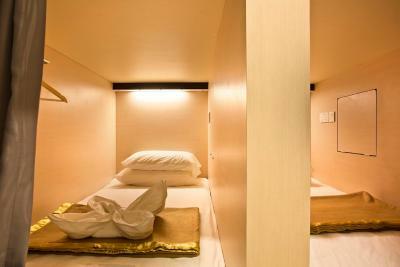 Shared bathroom includes shower facilities and free toiletries. Towels are provided. 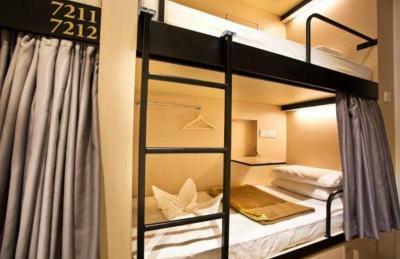 This standard quadruple room has air conditioning. 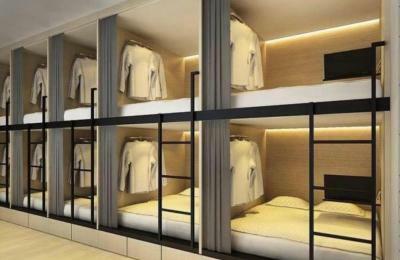 Each capsule is fitted with a computer tray, power point, reading light, clothes rack with hanger, personal locker and a privacy curtain. Shared bathroom includes shower facilities and free toiletries. Towels are provided. House Rules 7 Wonders Boutique Capsule takes special requests – add in the next step! 7 Wonders Boutique Capsule accepts these cards and reserves the right to temporarily hold an amount prior to arrival. Please inform 7 Wonders Boutique Capsule of your expected arrival time in advance. You can use the Special Requests box when booking, or contact the property directly using the contact details in your confirmation. 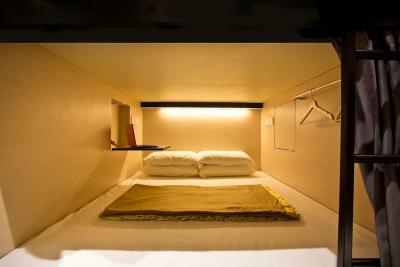 It was advertised as a capsule but was a normal bunk bed. 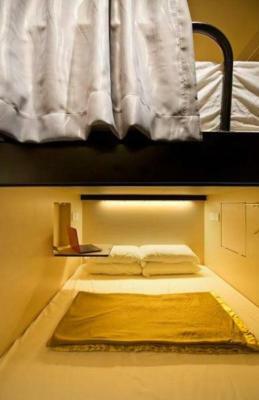 The pictures looked better than the actual rooms. The showers were not very hot. The bed sheets were not very clean. The security lock on the doors made me feel very safe. Being upgraded for free was great. Free breakfast is always a plus. The location was great. No drinkable water at breakfast and room a little cramped. Good free breakfast; clean modern rooms; nice helpful staff; clothing washing and drying facilities; good location, close to train station. 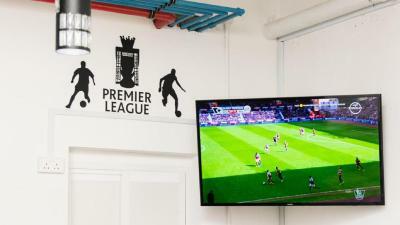 The staff is superb. 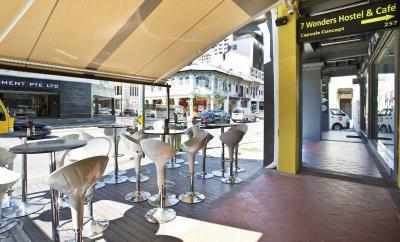 Near to MRT station. Location is very convenient for food trip in Singapore. Very close to train station. Tiny rooms, the bathroom was not very clean. Wish the breakfast was available longer. 9:30am close is too early! The bathrooms were too small. Also, they charged on my credit card without asking me my mode of payment as I was waiting there to pay by cash they gave me the receipt deducting the payment and when I said that I wanted to pay by cash they said when you book it through booking.com it deducts the payment from your card. It's booking.com policy which didn't make sense to me because I have booked hostel through booking.com before and paid on the spot by cash.